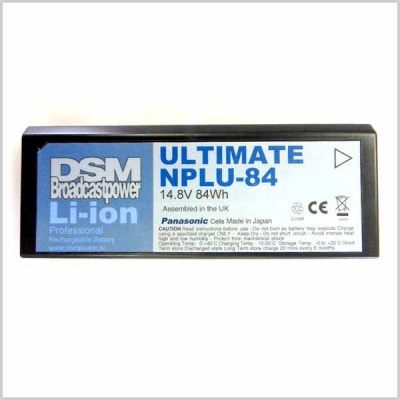 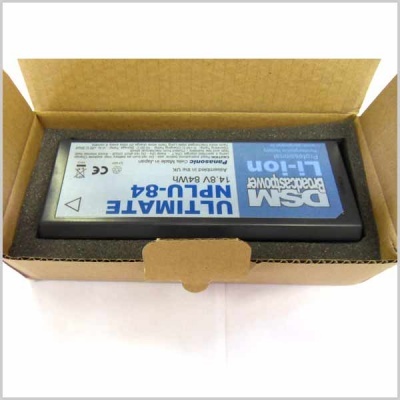 The DSM ULTIMATE NPLU84 is a superior Professional Lithium ion NP1 Battery made with Panasonic® cells. 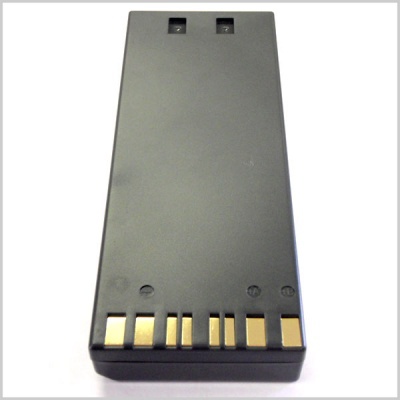 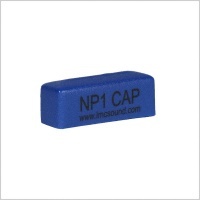 It has a massive 84Wh of power yet it is 45% lighter than a Ni-Cd NP1 which was typically 22Wh. 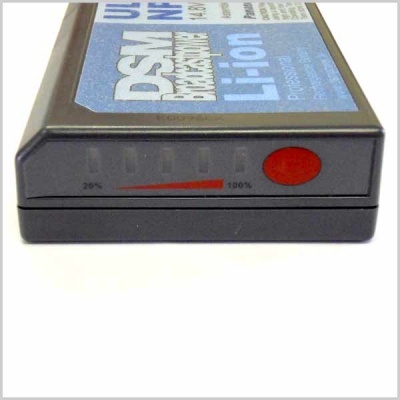 It is Fully compatible with IDX® NP1 Li-ion chargers and has a 5 LED state of charge indicator.